Your super grows in two ways: it grows through the contributions that you make; and it grows through investment earnings. You can read more about your contribution options on our Grow my super page. 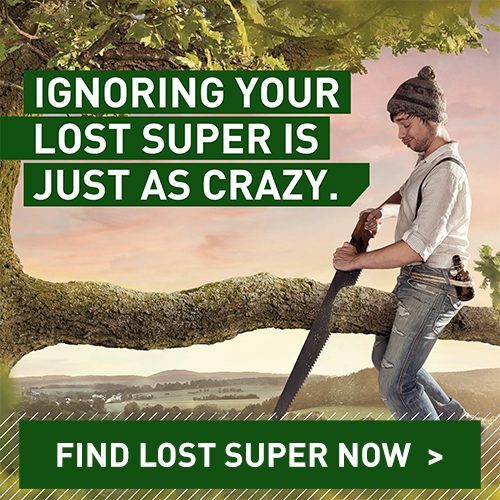 You can read about your investment options in our Investing your super booklet. The investment choices you make will impact on how much super you accumulate before you retire. To change your investment options, use this form. Your First Super account earns investment income, which is paid into your account as a crediting rate. The crediting rate applied depends on the investment option(s) you choose and how the investments perform, and can be negative or positive. Investment options with more growth investments, such as our Shares Plus option, have the potential to offer higher returns. However, they are more likely to produce a negative return than more conservative investment options because they typically include higher risk investments. Crediting rates are paid to your account based on the monthly performance of your investment option(s) and your average daily account balance. This means that the faster your contributions reach us – or the more frequently– the more investment earnings you can generate. Investment earnings are calculated monthly, and are paid into your account on 30 June every year, or when you leave the Fund, after investment tax, fees and costs are deducted. First Super also determines interim crediting rates of earnings that apply when members are paid a benefit during the year. These interim rates are calculated based on the declared weekly crediting rates to the date of exit or withdrawal plus the estimated investment crediting rate for any part week up to the date of exit or withdrawal. If you have any questions, please call our Member Services Team on 1300 360 988, or email us.